When a customer comes to a Certified location, they know they are getting quality work done at the right price. 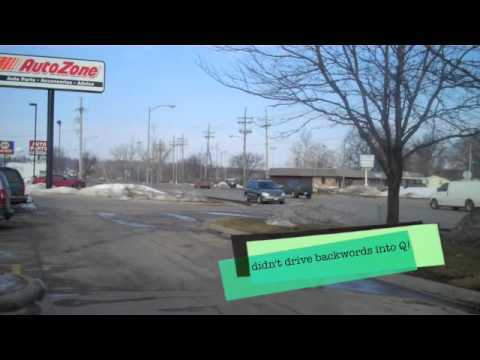 Customer Valentine Watch Video Read About Video Early in February some of the Certified Transmission fellas showed their sentimental sides, letting us know how they feel about transmissions. Just in time for Valentine's Day! Thank you to all our customers...we LOVE you, very much! 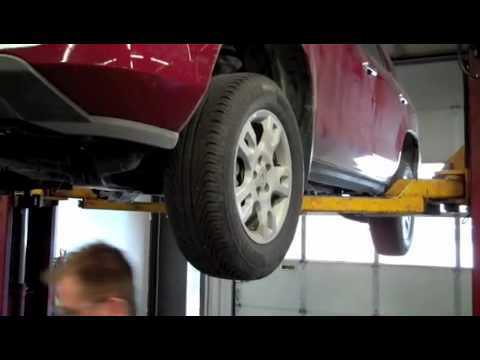 Cheryl's Transmission Repair Watch Video Read About Video In this video the team in Bellevue shares a little of what they do with Cheryl. It is great to see these guys in action. D&E's Road Ripper Watch Video Read About Video Hello, D&E. This is what it looks like when we are putting in a new Road Ripper Transmission. Thanks for your business. Dear Anna Watch Video Read About Video Dear Anna, This video is to show you what it looks like taking out your transmission. Thanks for your business. 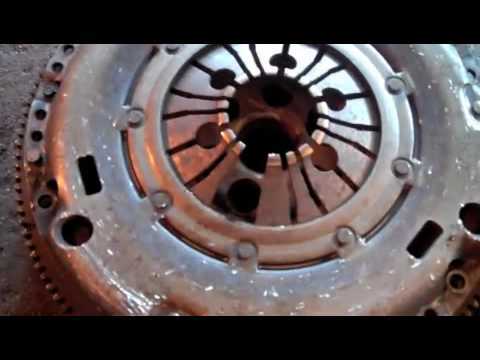 Dear Celeste Watch Video Read About Video Dear Celeste, please become a fan of Certified Transmission as we are a fan of yours. 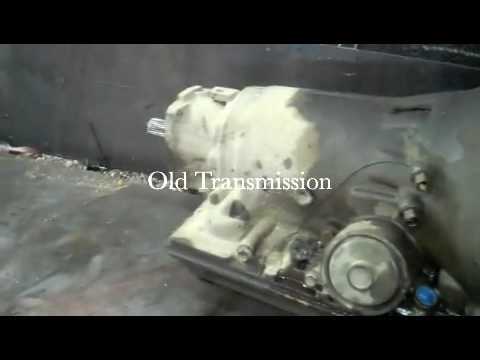 We have shot this video to show you what it looks like taking out your transmission. Dear Greg Watch Video Read About Video In this video we show off the work we did for Greg and CarMax. Hello Barry Watch Video Read About Video Hello, Berry. This is what it looks like when we are fixing your transmission. Have some fun and see how many car parts you can name. Thanks for your business. 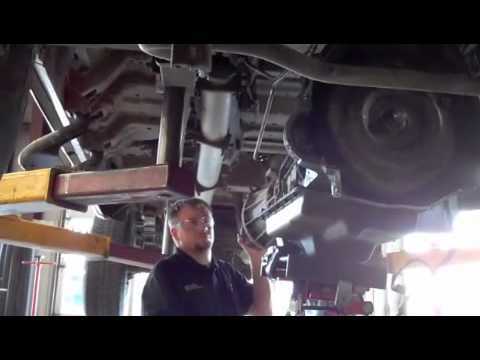 Jason's Transmission Repair Watch Video Read About Video In this video the team in Bellevue shares a little of what they do with Jason. Notice the extra information about one of Jason's old parts. Jim's Transmission Repair Watch Video Read About Video In this video the team from Bellevue shares a little of their work with Jim. Jim, enjoy the show. Jim's Truck Watch Video Read About Video In this video Rick and the crew show Jim a little behind the scenes action on his transmission repair. Enjoy. 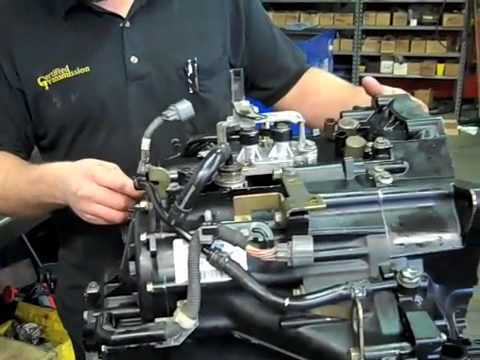 Jodi's VW Transmission Repair Watch Video Read About Video In this video Jodi gets to see her transmission repair up close and personal. Hey, Jodi. What do you think? Martin's Dirty Filter Watch Video Read About Video In this video Mike talks about how taking the extra time to filter saves the customer money. 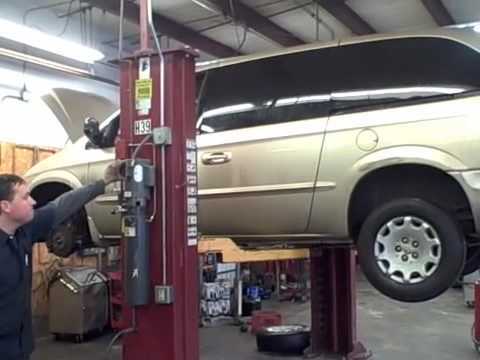 It takes a little extra work, but that is how Certified Transmission rolls. Michael's Replacement Watch Video Read About Video Michael, check out what your old transmission looked like compared to the shiny new one. What do you think? 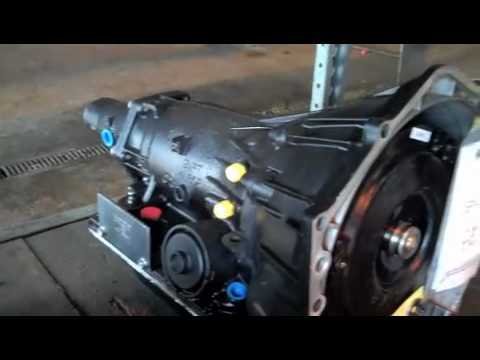 Norma Transmission Repair Watch Video Read About Video Norma, we are fixing your van. What do you think? 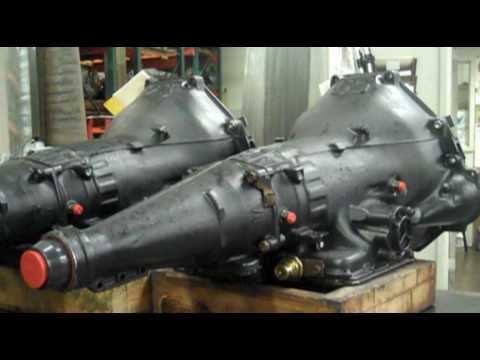 Piccolo's Transmission Repair Watch Video Read About Video From start to finish, The Job Done Right at the Right Price. 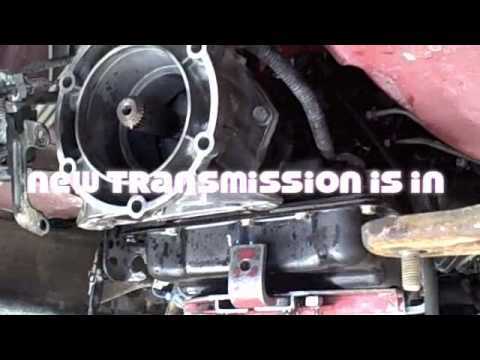 Rachel's Transmission Watch Video Read About Video In this video we are working on Rachel's transmission repair. Just a nice relaxing day at the office for us. 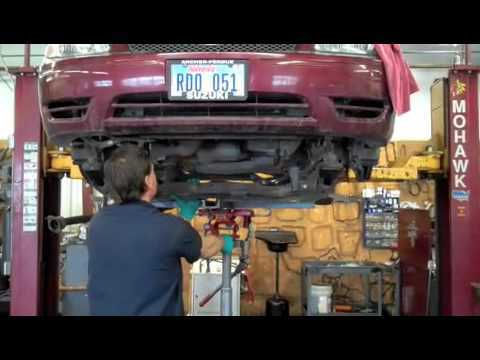 Rob gets new U-Bolts Watch Video Read About Video Another Job Done Right by Certified Transmission. No cutting corners here. 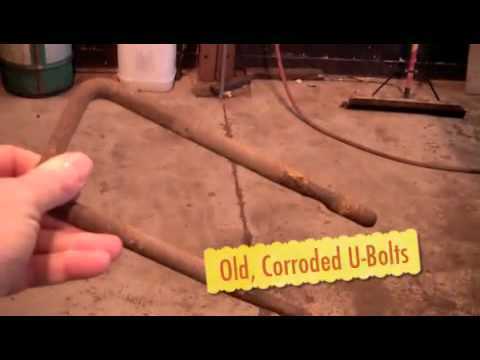 Rob gets all new custom U-Bolts with his new differential. Enjoy. What We Are Doing Watch Video Read About Video In this video we let Christine see what is going on behind the scene at Certified Transmission. 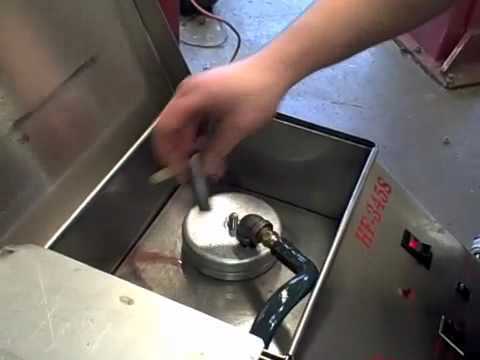 Shane's Road Ripper 2000 Watch Video Read About Video In this video the crew from Certified Transmission in Millard show Shane a little behind the scenes action on his transmission repair. Enjoy. 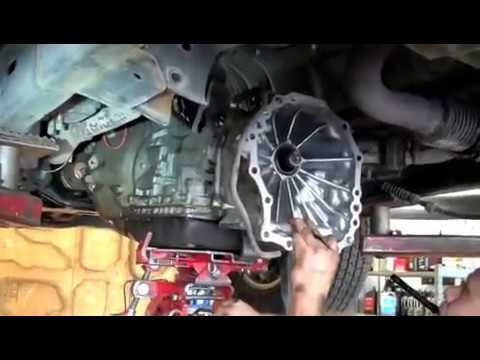 Soukas Video Watch Video Read About Video In this video Scott from Certified Transmission shares a little of the work they are doing on a transmission repair. Travis Loves Certified Watch Video Read About Video In this video Rick and the crew show Travis a little behind the scenes action on his transmission repair. Enjoy. 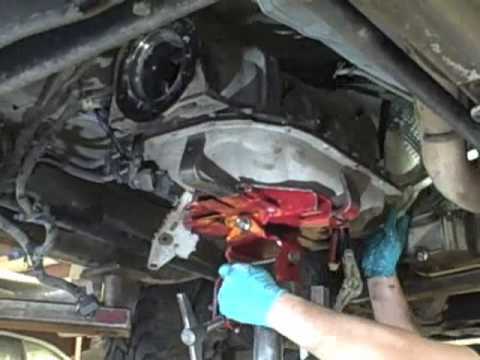 Wrong Side of the Vehicle Watch Video Read About Video In this video, we show our ability to fix a transfer case on a European vehicle. Yes, we found it even though it was on the opposite side of most American vehicles.